Building on the growing visibility of Jerusalem’s biotech scene, city officials are trying to set up a $130-million venture capital fund focused on life sciences startups. 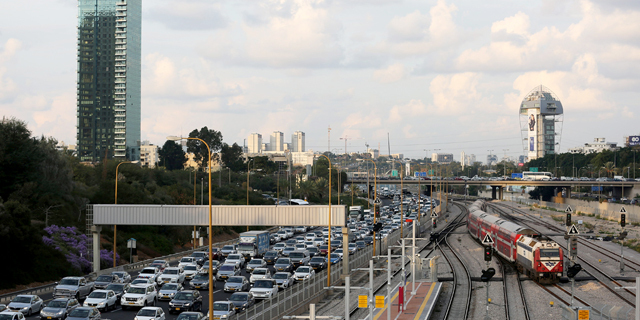 The city is willing to allocate a budget for only a small part of the total fund, up to NIS 20 million, or $5-6 million, according to a request for proposals published by Jerusalem's economic development agency, known as the Jerusalem Development Authority. The rest would come, it is hoped, from private investors. The new fund, which has yet to be branded with a flashy name, would commit to spending at least half of its capital on homegrown startups developing medical devices, pharmaceutical technology or others product in the field of life sciences. The Development Authority is accepting proposals until May 15. Though most Israel-based venture capital firms are located in and around Tel Aviv, Jerusalem is home to prominent firms like OurCrowd and Jerusalem Venture Partners. In its annual report on the global trends in tech entrepreneurship published in April, market research firm Startup Genome profiled Jerusalem in one of 40 “deep dives” into cities around the world. The Jerusalem deep dive lists JNext, an initiative backed by Jerusalem Development Authority and the Israeli government, as a sponsor. “Tel Aviv may be Israel’s high-tech capital, but the heart of life sciences and biotech innovation lies in Jerusalem,” says the report, whose findings are based on industry surveys, interviews with experts, and an analysis of various deal databases. Jerusalem is home to 150 biotech startups and they employ 3,000 people, about a third of whom were born abroad, according to the report. With its $15.3-billion sale to Intel last year, autonomous driving company Mobileye will likely remain Jerusalem’s breakout success story for many years to come. But the city has produced a number of biotech firms with significant market traction. Some of the veterans include Nasdaq- and Tel Aviv-listed Intec Pharma Ltd., a clinical stage company developing pill delivery technology; Gamida-Cell Ltd., a developer of cellular and immune therapies; and stent maker Medinol Ltd.
One of Jerusalem’s major advantages is the presence of the Hebrew University and its affiliated Hadassah Medical Center, which together conduct nearly half of the biotech and medical research in the country. Jerusalem has sought to retain biotech talent by offering lab space on short-term leases to startups. The city is also benefitting from a wider emphasis on biotech among investors: over the past six years, about 30 percent of total venture capital funding in Israel has gone to life sciences startups, according to the report. 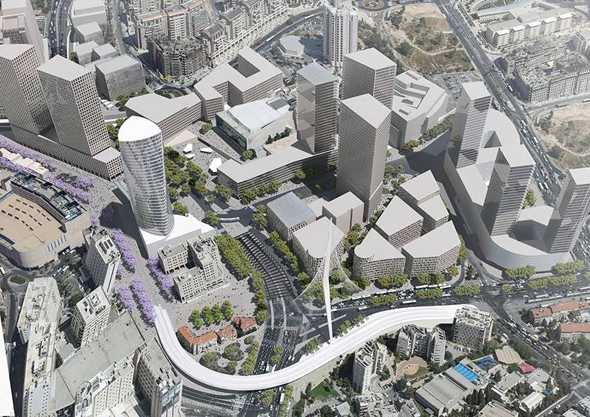 In the next few years, Jerusalem will see the erection of a new business district near the entrance to the city, an effort the city is pouring more than $430 million into.